Meek Mill : Championships album download | Has it Leaked? While Has it Leaked has most of Meek Mill's album in its database, there's been little to no interest in this album. 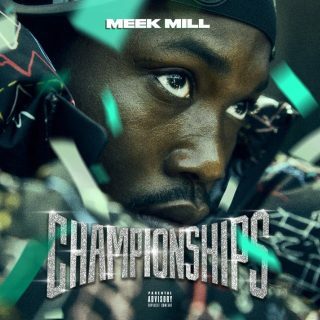 Champions is Meek's fourth full album and the follow-up to his EP released back in early summer this year. 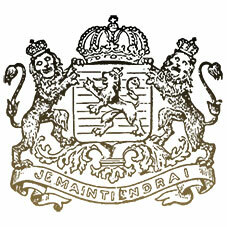 Album features the single Oodles o' Noodles Babies.